Welcome to the Levenshulme First Class Learning Centre. We support children and adults in the local community with both maths and English tuition. 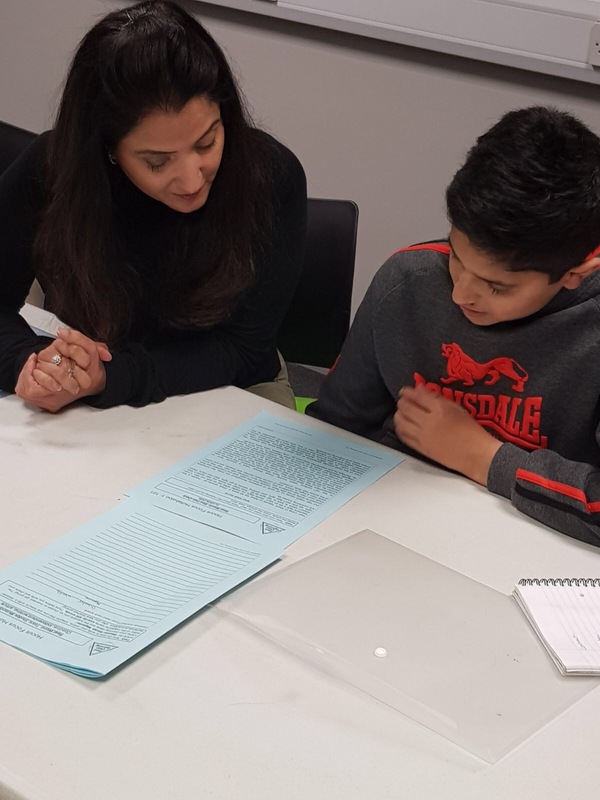 Students of all ages attend our study centre at the Levenshulme Inspire Centre in M19. We cater for learners from Early Years and primary through to GCSE and adult students.